RESERVE A COURSE PLACE WITH A DEPOSIT For this course, we will accept a £75 non-refundable booking deposit per place and the final balance is due no later than two weeks before the course date. The Sustainability Centre are delighted to announce that Robin Clayfield will run her highly-acclaimed 'Dynamic Groups' course at the Centre in May 2017. Robin's early work in applying Permaculture Principles to education in the late 80s and early 90s,was ground breaking and influenced many of the UK's Permaculture teachers, as well as introducing the practice of Creative Facilitation and Interactive Learning Methods globally to the movement. This 6 day intensive teacher training and development course uses permaculture principles to break down barriers, create worthwhile interactive scenarios and thereby fully engage participants in any and all group situations. 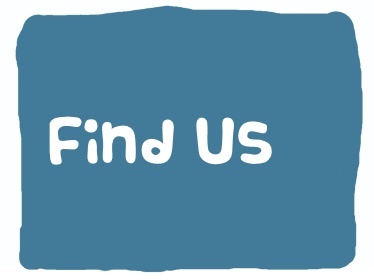 Whether we work in the community, business or charity sector, Robin's course will empower us to present information in innovative and creative ways so that learning becomes more interactive and effective. We will focus on how to create environments in which people learn effectively, rather than on what facts they should be made to remember. The web is changing the way we learn, with the emphasis shifting towards absorbing and sharing ideas, directions, and solutions. If you are willing to look past the expert, dominant and hierarchical process called teaching, to a more interactive, participatory process of encouraging learning, this is the course for you; be part of the new learning revolution! The course supports people to facilitate, teach, train or present any topic or subject or lead a meeting or group in a way that engages people, is motivating, fun and memorable and where everyone in the group has input and consequently is empowered by the experience. We will be empowered through interactive learning methods and dynamic group energy to embed learning, make it fun and long term, going home with a tool box of processes in order to support our own groups. Confidence to be a competent, creative and effective presenter. Techniques to fully engage your audience so that everyone loves learning. Ability to support people to actually assimilate what you present. Skills to competently handle challenging people and situations. Knowledge of what makes the ultimate learning environment no matter where you are. Inspiration to plan your event, course or presentation to achieve the best possible outcomes. Extensive tool box of skills and processes. Robin Clayfield has been facilitating holistic learning programs for individuals, groups and organizations for decades. She is one of the Pioneers of Permaculture and her life’s work has included bringing her dynamic educational methods and processes to people all across the planet. Her many offerings include training on Community Governance and Decision Making as well as Dynamic Learning. "This course has given me the confidence and skills to creatively facilitate groups in ways that are fun and productive. I am really excited to bring Robin's tools and strategies into my work." ​"Robin was brilliant. Her thorough understanding of group processes and accelerated learning gave me the experience and confidence to support other men that I never thought would have been possible." "Robin embodies her work. She has been collecting ideas and processes for a long time, and knows what works. When she links these ideas and processes in her facilitation, she creates new and very alive connections." "The course facilitation was inspiring, exciting, authentic and full of love n' soul." The Sustainability Centre in the South Downs National Park, near Petersifeld, sits in 55 acres of woodland and natural chalk downland and has a wide range of habitats: rough grassland, chalk grassland, native woodland, coniferous woodland, ponds and hedges. We are actively restoring, maintaining and researching all the natural habitats on site to increase biodiversity. We teach the public that economic development can be achieved without degrading the rural environment. The centre also has office space, seminar rooms, catering facilities and a vegetarian cafe, which provides delicious lunches for the course. 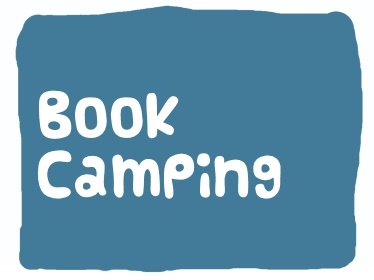 There is accommodation on site in the form of an ecolodge, camping, tipis and yurts. 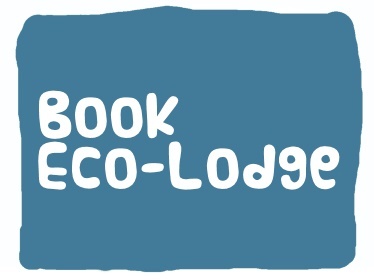 The ecolodge has been refitted using sustainable building materials and boasts an integrated solar photovoltaic roof and a wood chip biomass boiler. Parts of the course will take place in our beautiful outdoor classroom, designed and built by Ben Law using roundwood timber construction. The site also boasts a Wetland Ecosystem Treatment system for processing waste water, compost toilets, a kitchen garden and a small Forest Garden. 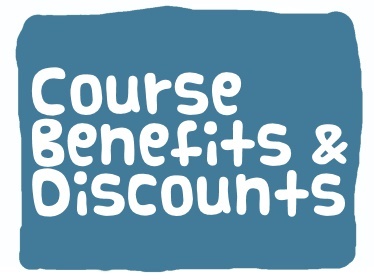 For this course, we will accept a £75 non-refundable booking deposit per place and the final balance is due no later than two weeks before the course date. 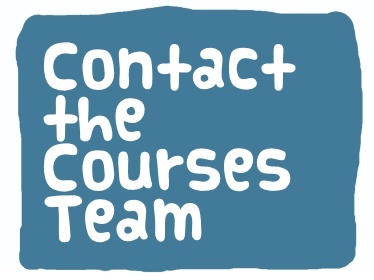 To reserve a course place with a deposit, please contact the Courses Team - email courses@sustainability-centre.org or call 01730 823166.